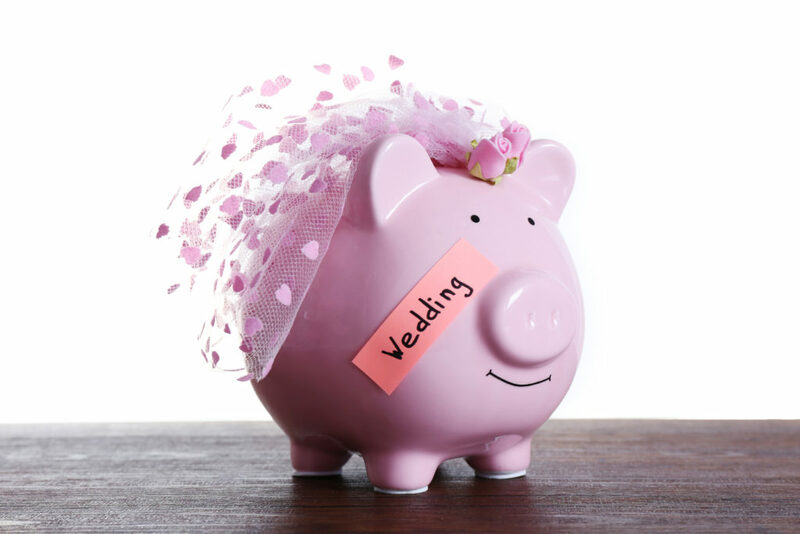 Cut $3,000 Off Your Budget Without Giving up Your Dream Rustic Wedding. Farm Girl Weddings can save you nearly $3000 on the rustic wedding of your dreams for 150 guests ! How you ask? Here is how you will save — just to start! Savings just start at $2975 that you can use for a honeymoon trip, house downpayment, etc. We are your wedding planner, wedding decorator, venue and work crew doing all of the setup, teardown and clean up, so if you add those costs in also you are easily at between $4000 and $5000 of savings. You can check out our available packages for additional information and pricing by clicking this link.